Pure Cold Pressed Organic Gingerly oil. South Indian menus have always used sesame oil for dosa, curries, and gravies. 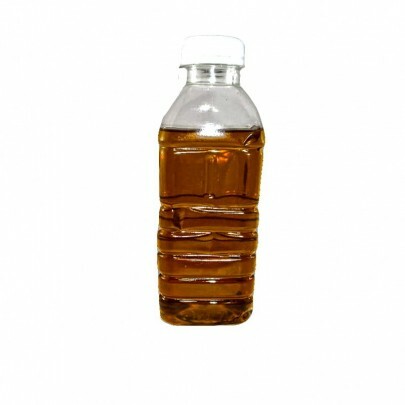 The health benefits of sesame oil include its ability to improve hair and skin health, help in bone growth, reduce blood pressure, maintain good heart health, manage anxiety and depression, protect infant health, cure dental problems, prevent cancer, improve the digestive process, and lower inflammation.